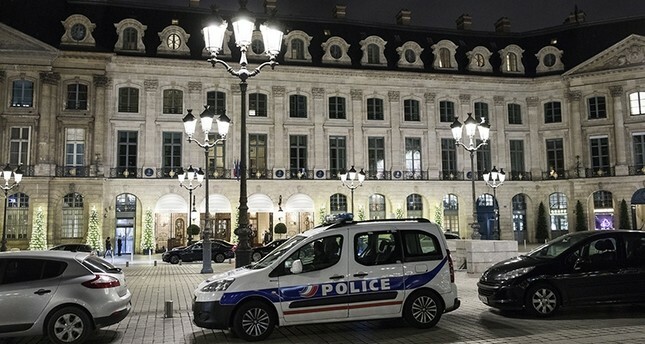 A member of the Saudi royal family said 800,000 euros ($930,000) worth of jewels were stolen from her room at the Ritz hotel in Paris, police sources said Monday. The person – who local media says is a Saudi princess – said the theft happened on Friday afternoon. The jewels were not in a secured location like a safe, and there were no signs of forced entry into the room, the source said. France's anti-organized crime brigade has opened an investigation, according to a legal source. The incident would be the second major theft at the Ritz this year, after an armed gang stole over $4 million-worth of jewels from the five-star hotel's shops by smashing display cases with hatchets. However, the robbers dropped the loot on the way out and all of it was recovered.